The new LT model is in CPM's 'Cru-wear', a tough, edge stable, impact resistant 'V' Tool Steel at 60-61 HRC. 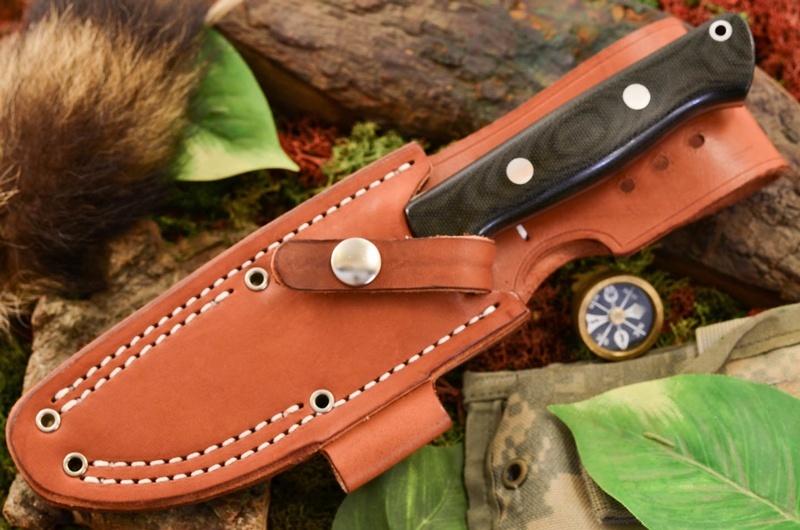 The Bravo-1 LT is a great Bushcraft, survival and general purpose outdoor knife. 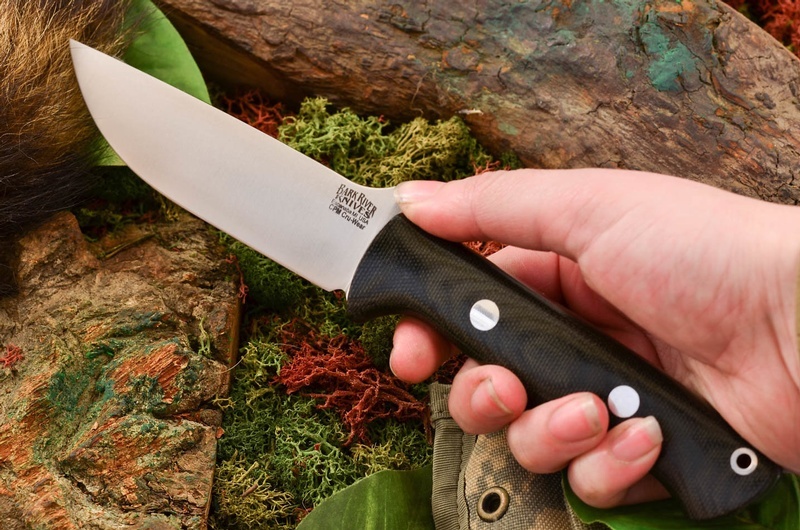 Its thinner blade width gives it exceptional cutting capacity and the Cru-wear steel provides exceptional strength, a very good combination for a serious outdoor knife. Wood grain may not be exactly as shown, but is a good representation. 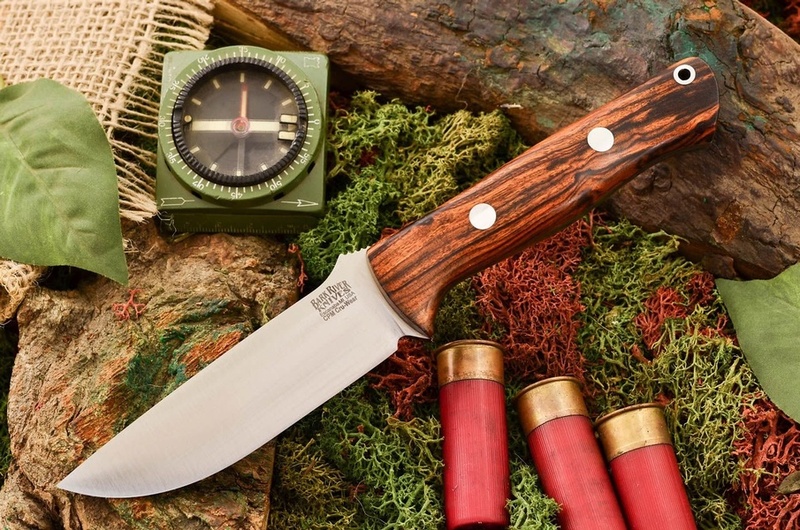 Purchase through PayPal by using the "Add To Cart" button above or use the form below to order the Barkriver Bravo-1 LT Cru-wear Desert Ironwood Ramped . Feel free to contact us if you have any questions about the Barkriver Bravo-1 LT Cru-wear Desert Ironwood Ramped .